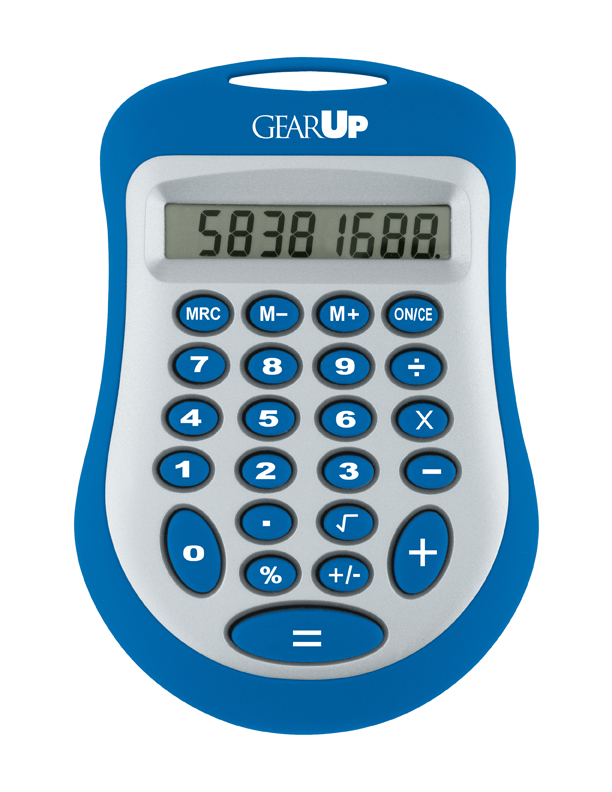 We have been looking for a calculator with a big imprint area for GEARUP client Miami Dade College – Wolfson Campus. This Slider Calculator is new for 2014. It offers a much larger imprint area then most others we have seen. Take a look. 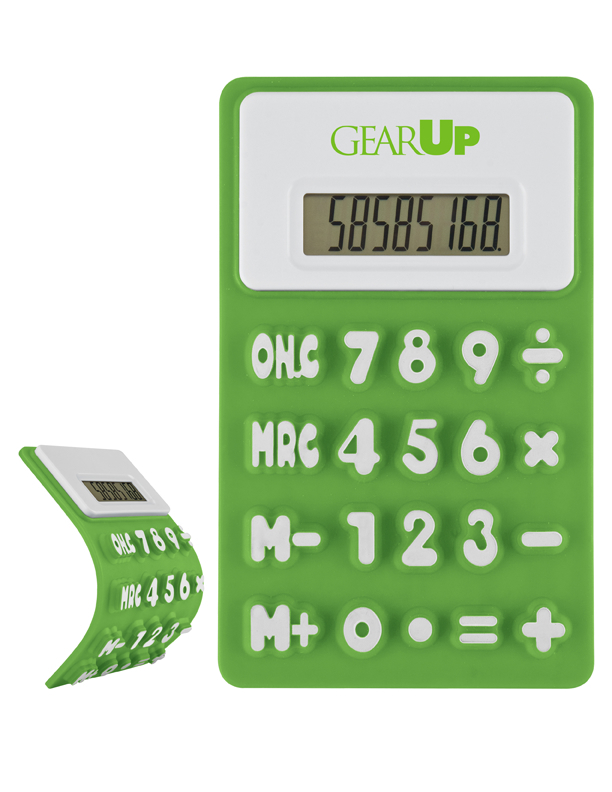 GEARUP sample Flexible ‘Press-Me’ Colorful Calculator. 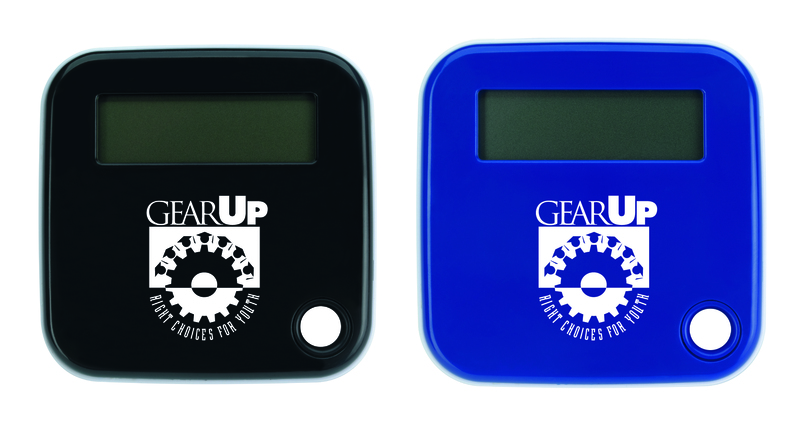 GEARUP Slider Calculator layout boasting 2-1/8″w x 1-1/4″h imprint area. 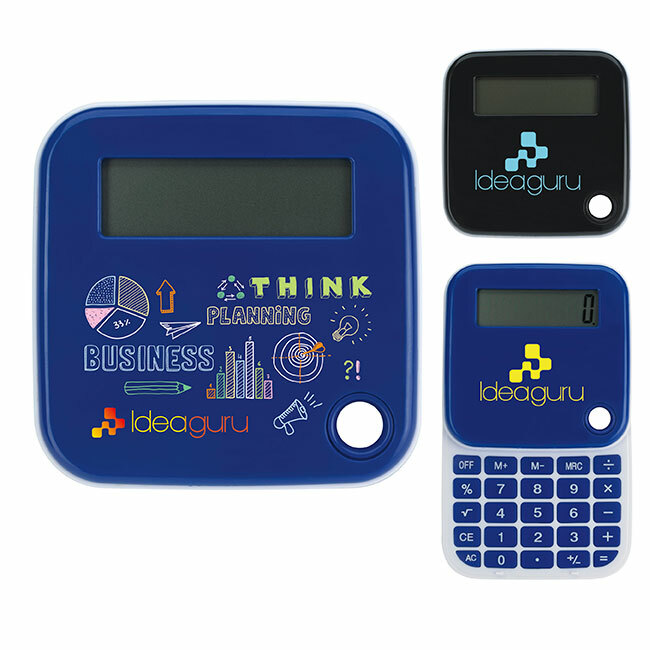 Stock Photo of Slider showing how it opens and full color imprint option.